Adrian has raised $805 since 2013.  I am raising funds this Movember to increase awareness for the physical, mental, and emotional health of men everywhere! 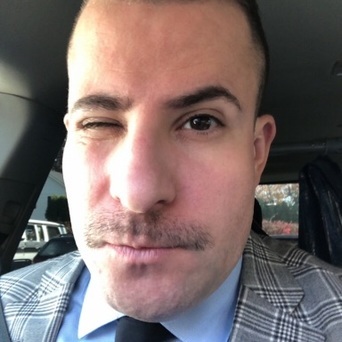 Please support my “MO” this month and make a donation in the name of men’s health.